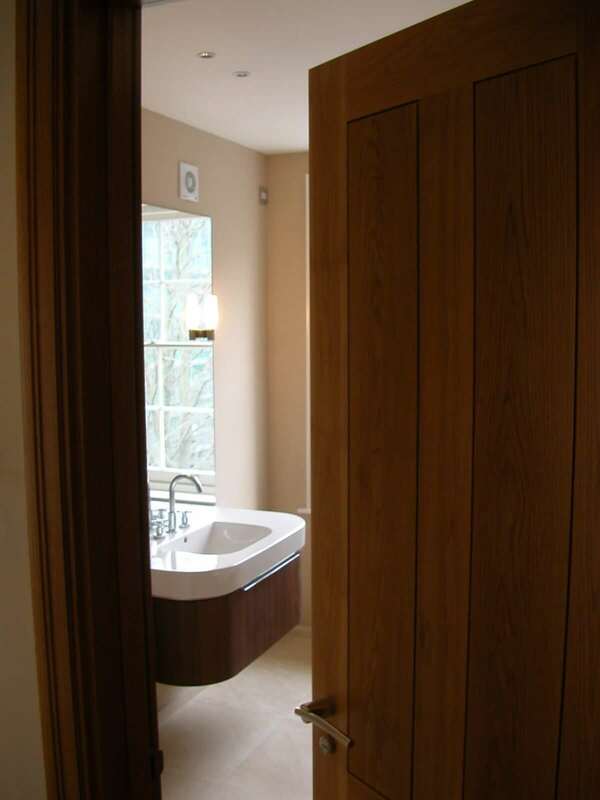 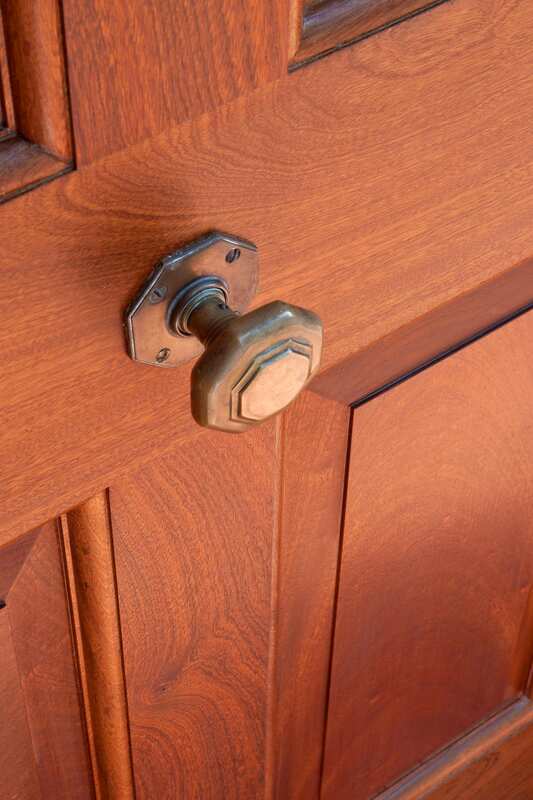 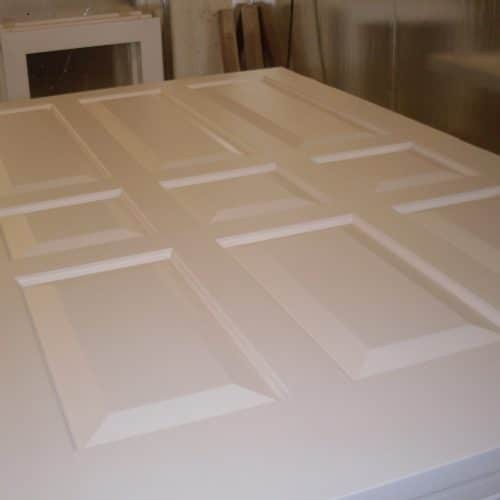 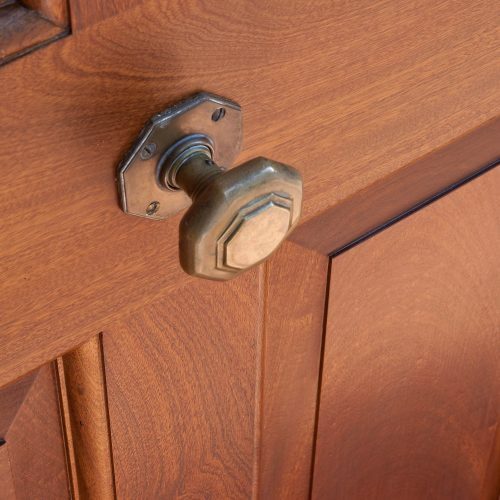 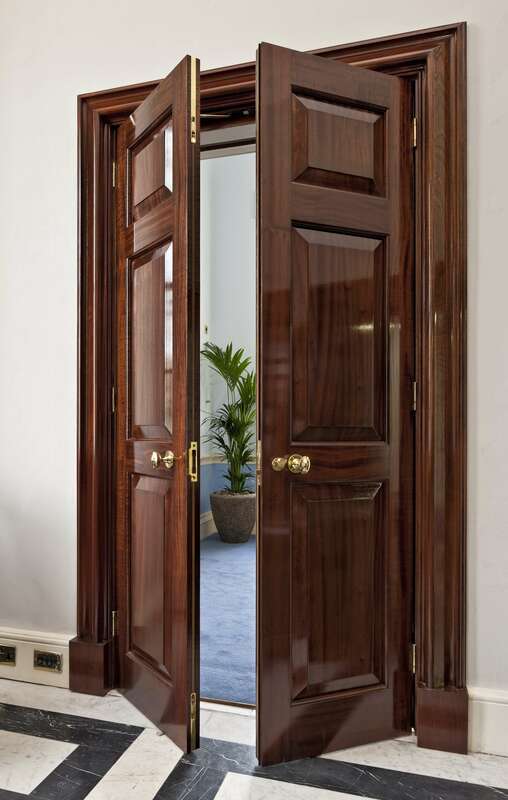 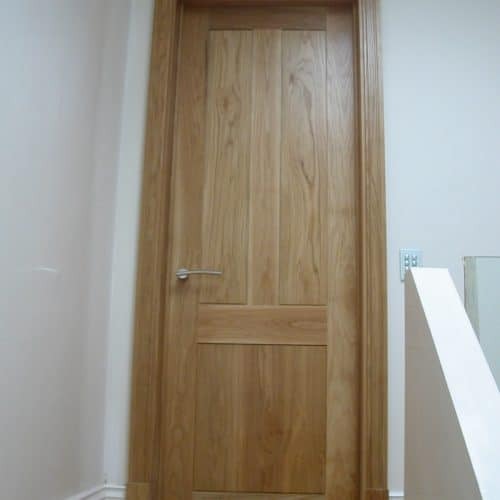 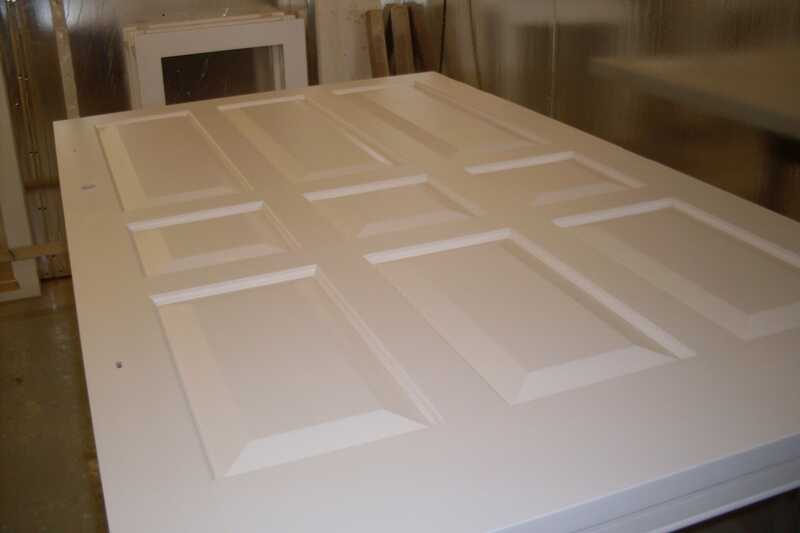 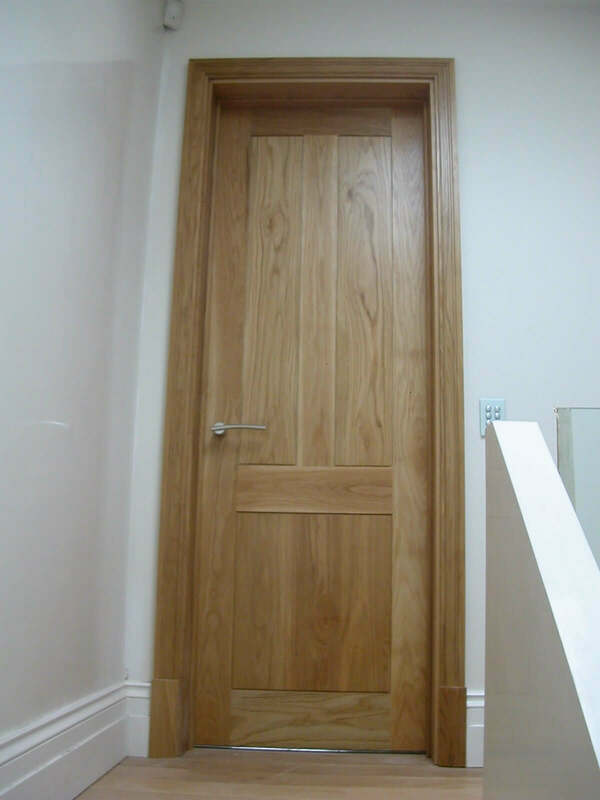 We custom-make timber fire doors to match the size and style of any period. 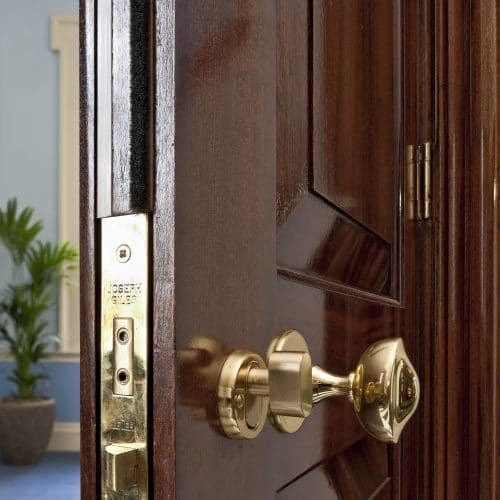 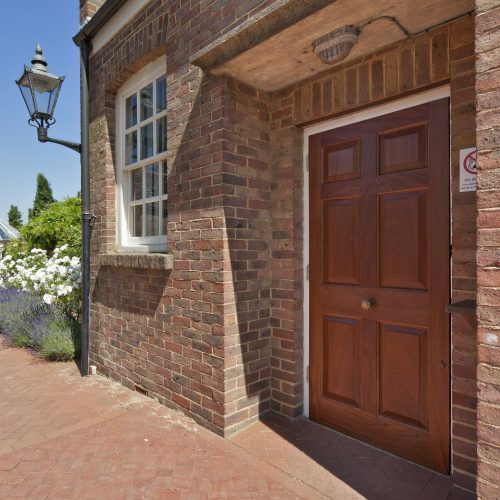 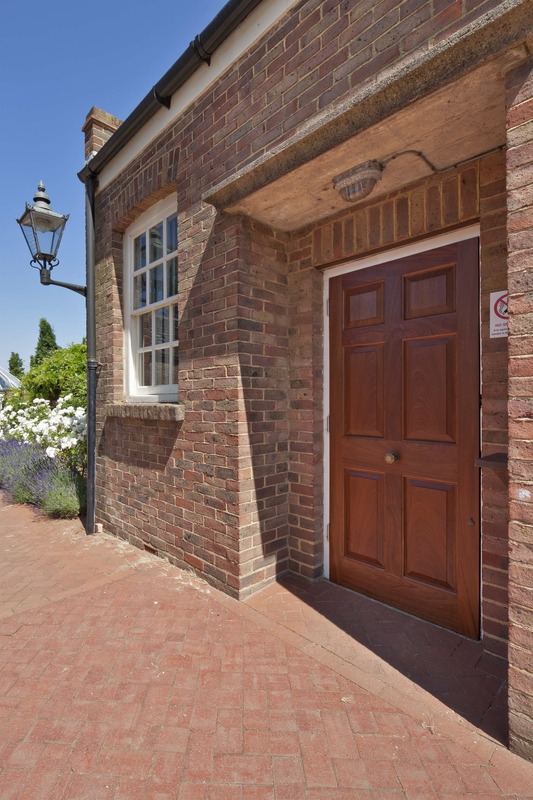 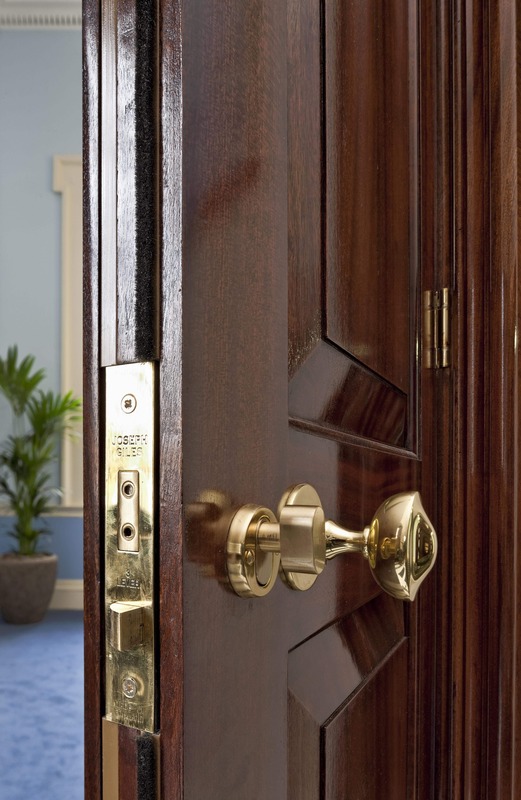 Timbafire fire doors are tested and independently certified under the British Standard for fire resistance, and are ideal for period properties where fire protection is needed without compromising on traditional period design. 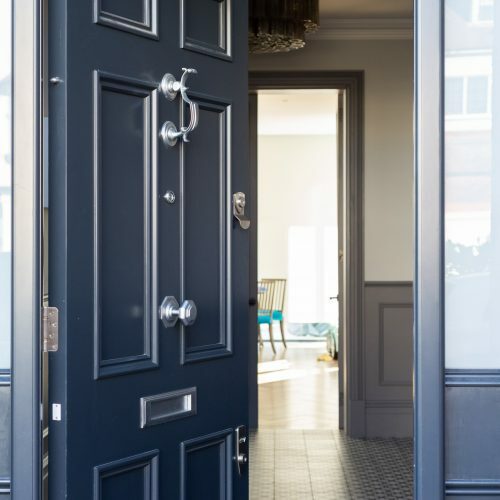 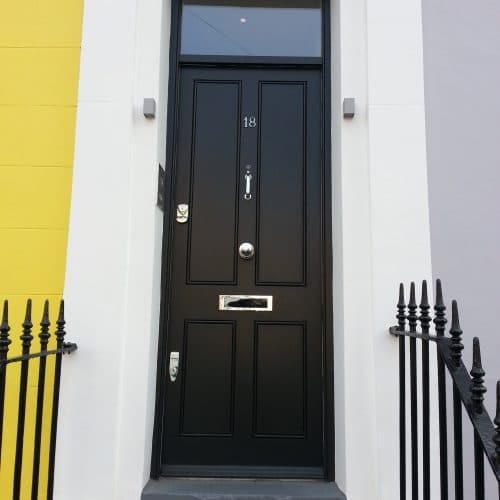 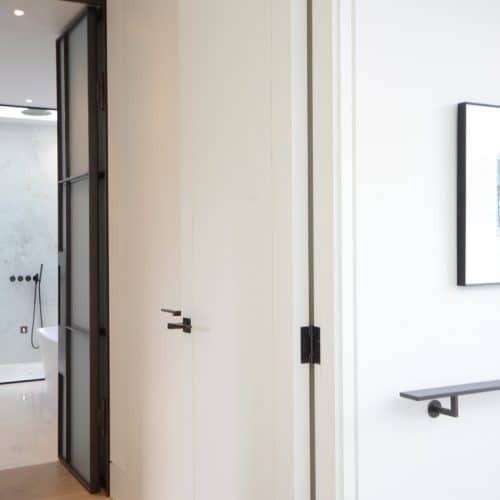 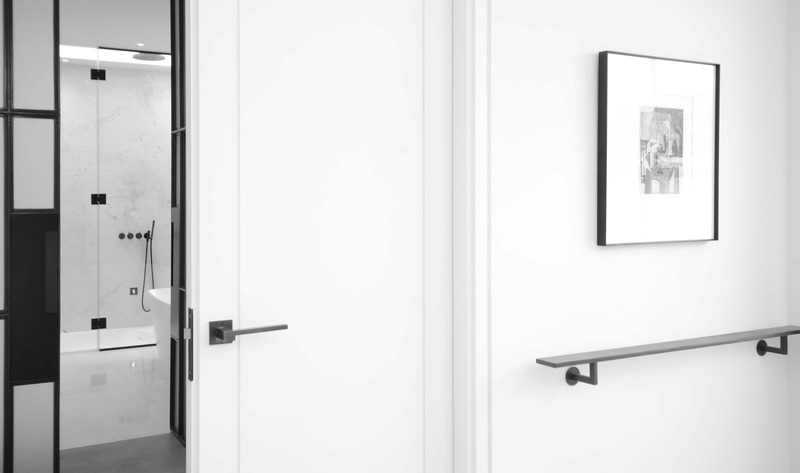 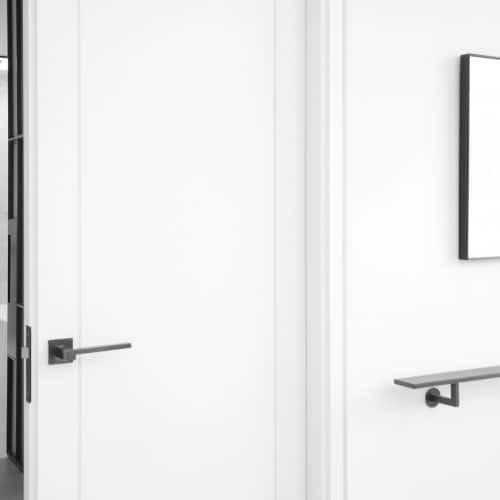 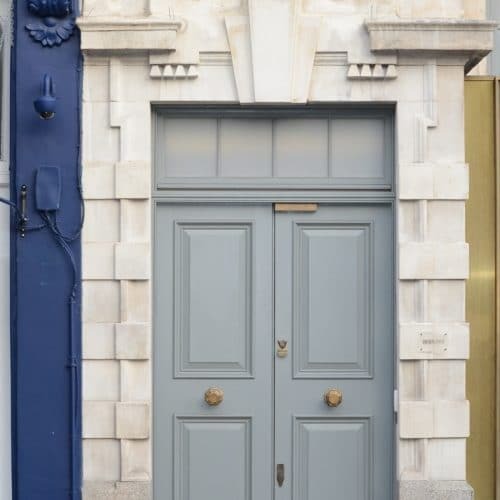 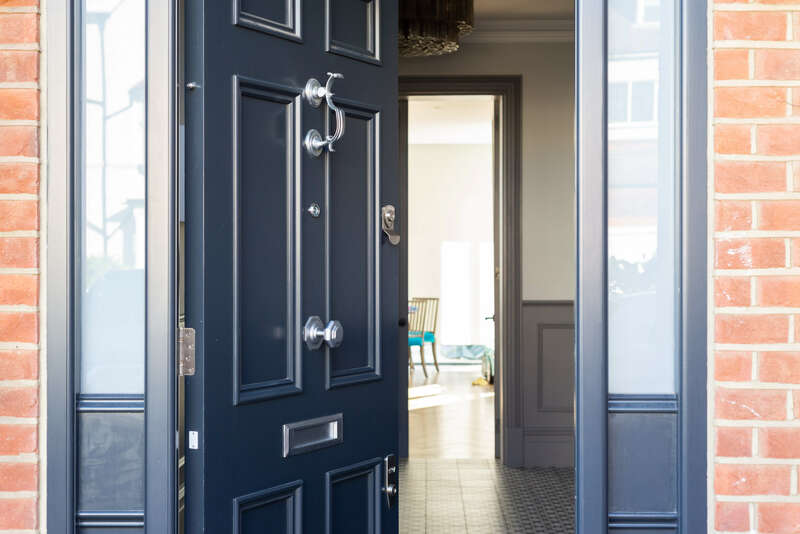 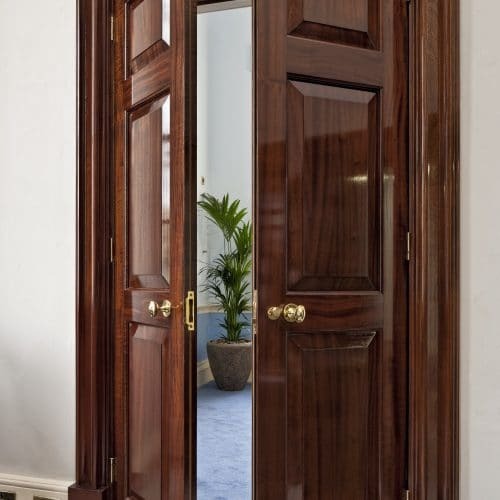 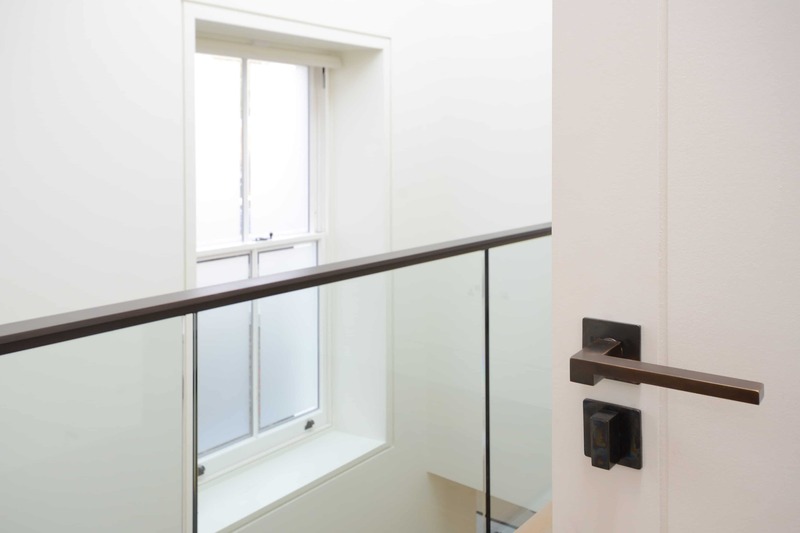 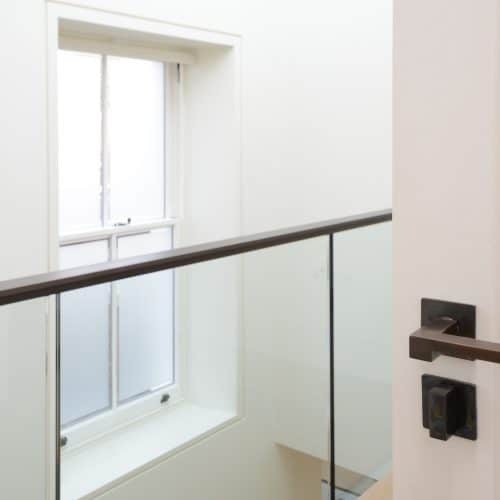 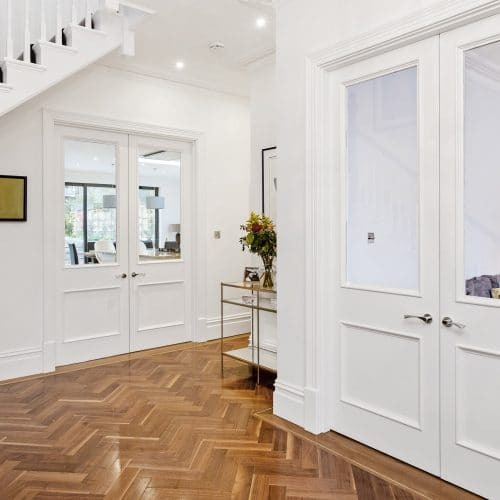 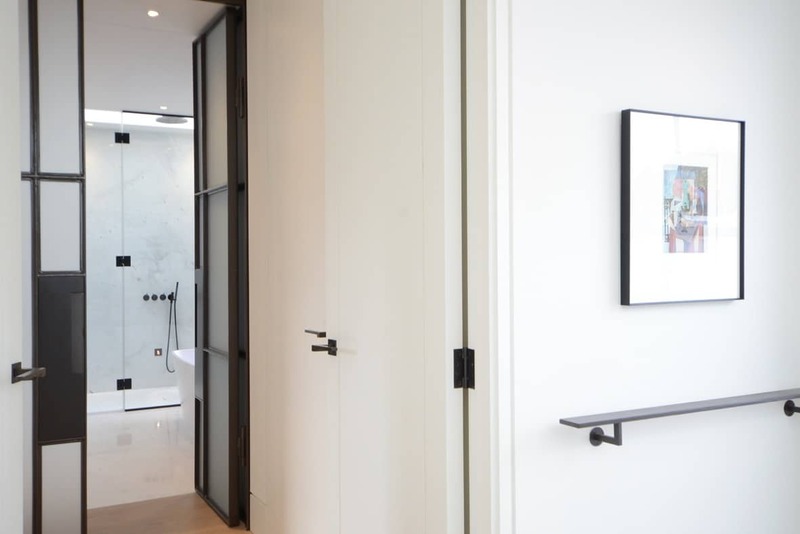 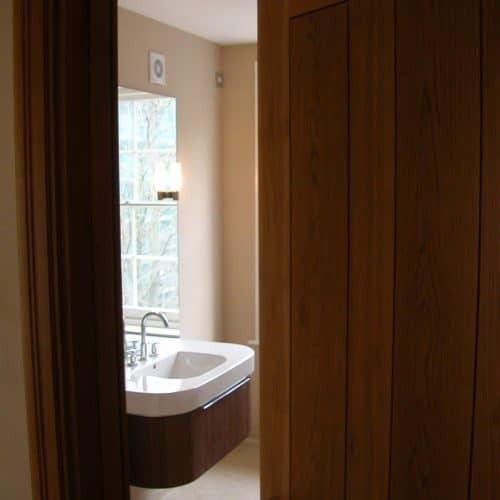 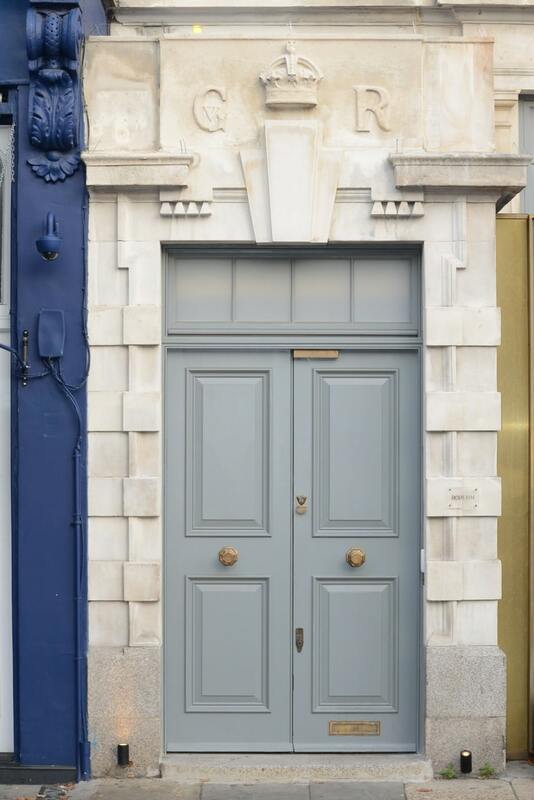 Whether you’re looking for single or double doors, oversized, interior or front doors, we create elegant, contemporary designs or traditional fire doors that can match any architectural period, as well as standard internal doors. 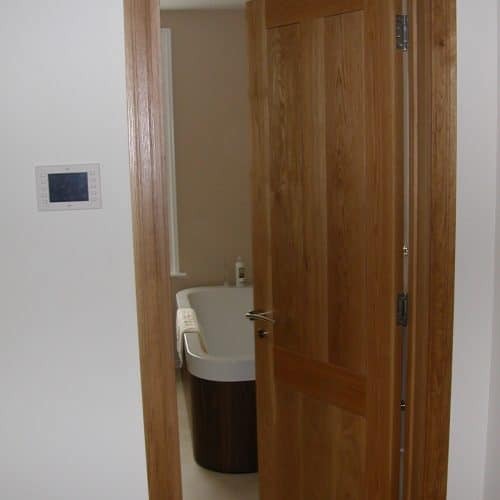 Our handmade timber fire doors are made to order in our West London factory, so that they can be made to your exact specification and give you flexibility of design while ensuring they meet the latest fire regulations. 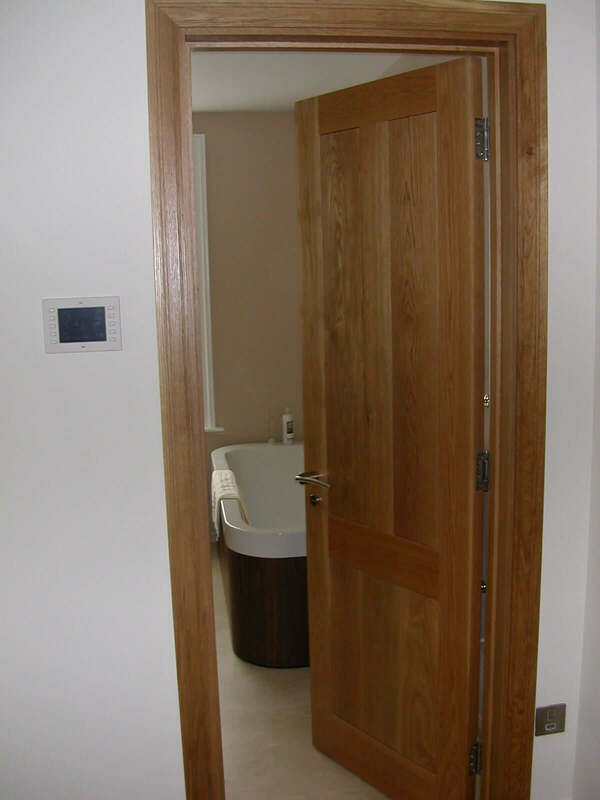 We supply nationwide with fast turnaround times and all doors are supplied with appropriate certification. 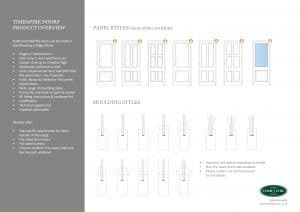 To find out more please download our fire door brochure or please get in touch for full technical specifications or to request a quote. 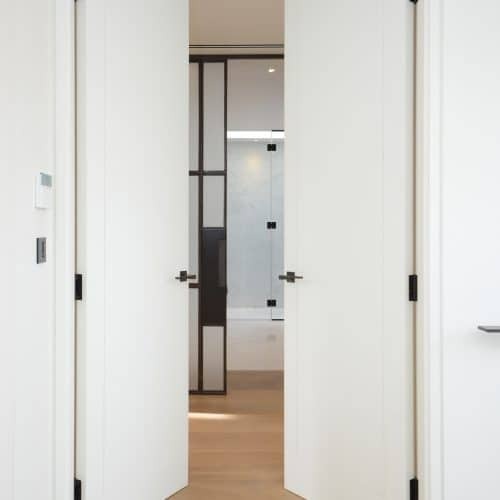 It is essential for architects and contractors to ensure any interior doors to habitable rooms such as bedrooms and living rooms perform to the required fire safety standards – to avoid breaching professional liability insurance, and to ensure a property is safe to live in. 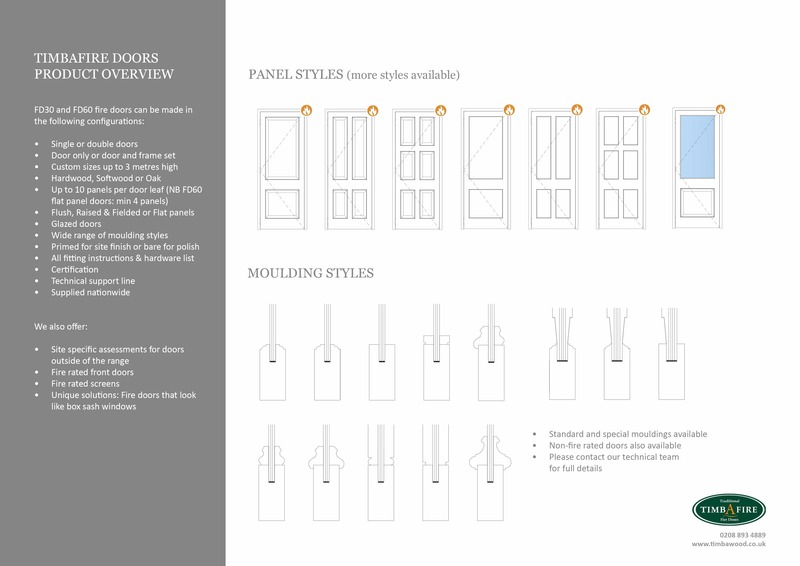 To speak to one of our specialists about designing your contemporary or period doors to meet the safety requirements, please get in touch. 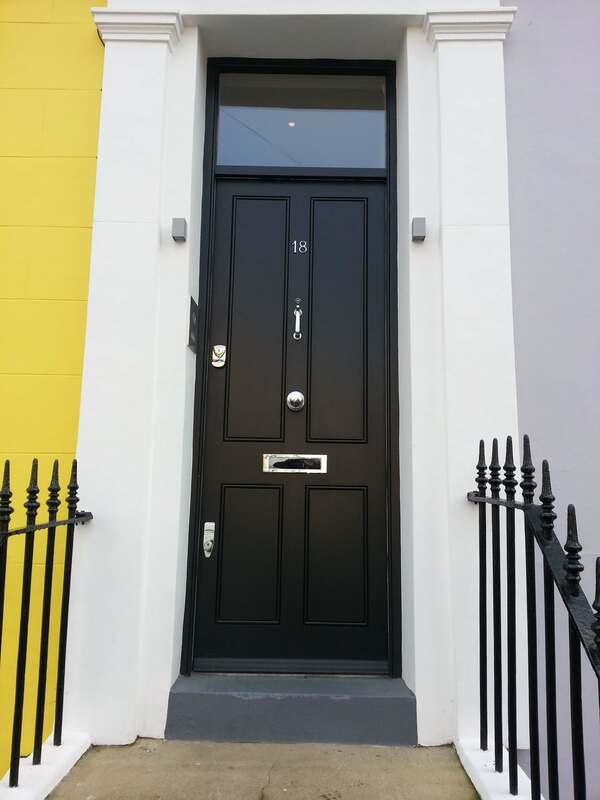 We can customise your windows and doors for a truly personalised finish that complements the style of your home.